Green Nomads is a celebration of Australia’s wilderness areas, and we surely have something to celebrate. The landscape and close-up photographs of Australia’s natural landscape are ehterial yet familiar, calming yet powerful. Paired with Bob’s personal and insightful anecdotes, there is not doubt that this book will appeal to travellers, tourists, conservationists and all those that enjoy the wilderness. When Bob Brown gave his home in Liffey (Tasmania) to Bush Heritage Australia he had no idea that it would be the start of a movement. Now, a number of beautiful places have become safe havens for Australia’s wild places. 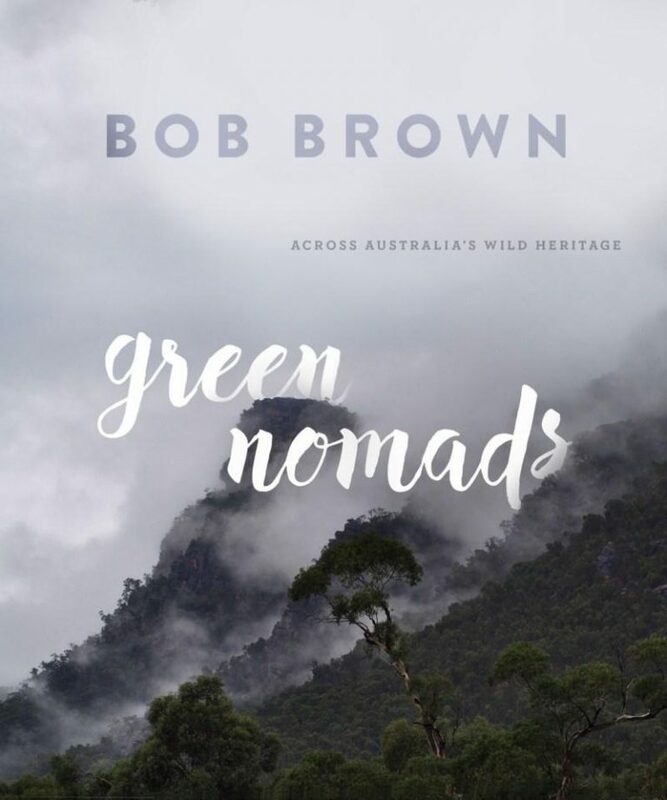 In Green Nomads, Bob Brown takes us on a journey across Australia, visiting Bush Heritage sites and sharing the beauty and diversity they represent. 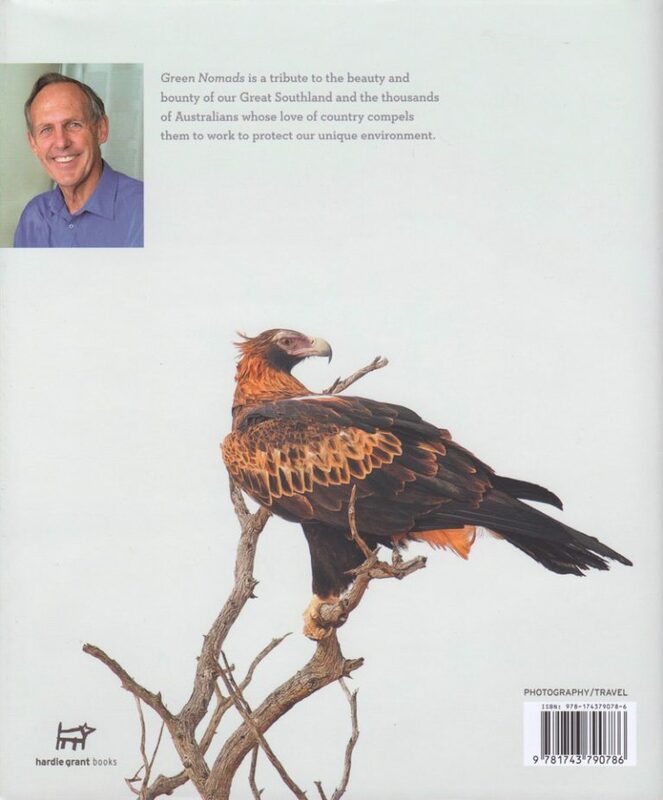 Powerfully capturing the landscapes and spirit of Australia, Green Nomads is a book for anyone interested in Australia’s environment, or anyone looking for a beautiful landscape photography book. When someone next asks for a book of Australian photography, this is the perfect answer. Signed prints of photos appearing in Green Nomads are available here.